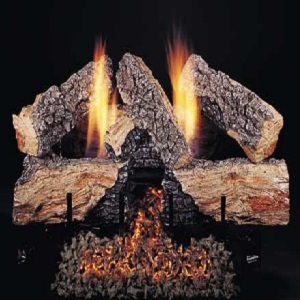 Chimney Product’s Lifetime Guarantee Cap-Damper. 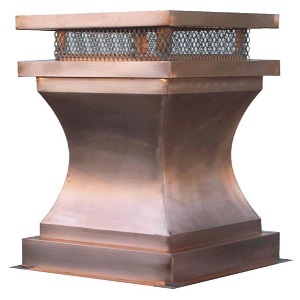 The same sturdy, reliable, rugged, and easy to install, all 304 stainless steel single flue chimney cap with a damper built in. 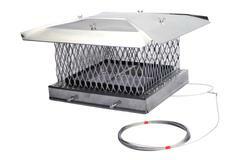 Comes with 32 feet of stainless steel cable, 3 feet of stainless steel cable guard to protect the cable at the flue offset, and 10.5 oz. tube of XtraBond 250 silicone sealant. 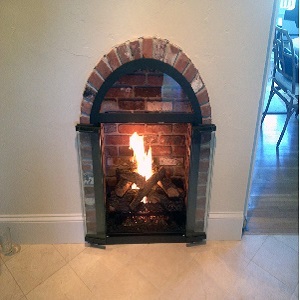 Huge heat loss occurs when a chimney damper doesn’t seal properly or is missing or broken. 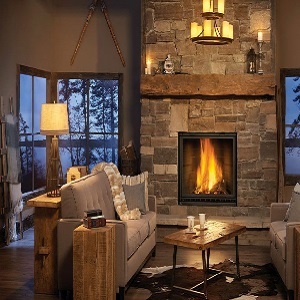 A new to-sealing damper will normally pay for itself the first year from the savings on the heating bill alone. Easy to install, all stainless steel top sealing damper. Doesn’t downsize the flue. Seals air tight and takes only 13 lbs of pull to open or close. 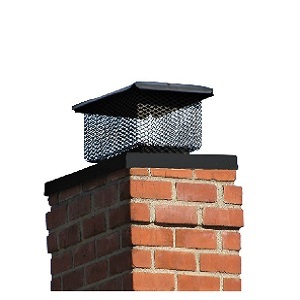 NOTE: Dimensions adjust to fit up to 1″ larger and 1.5″ smaller (2.5″ adjustment) like the Single Flue chimney cap! 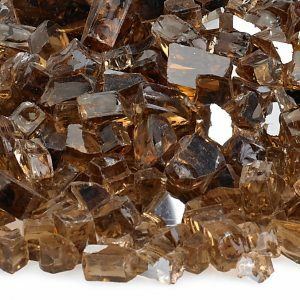 4 or 10 of any mix of sizes qualifies you for the discounts!